Calling All Fearless Filipino Cheerleaders, NCC Season 14 is Now Open! The National Cheerleading Championship (NCC) Season 14 is going to be “Fearless” as it breaks boundaries by bringing in more division games across the regions to discover more talents and bridge the excitement all over the Philippines. The competitions officially kicked off yesterday (October 6) with the South Luzon Qualifiers held at Robinsons Mall, Las Pinas. This event is the first of a series of qualifying tournaments where over 300 teams will vie for the chance to compete at the 2019 Nationals, the annual Cheer, Dance, and Drumline Competition of the NCC, which will be held on March 2019 at the Mall of Asia Arena. On board the NCC Season 14 events is premier sports network ESPN5 who will be present throughout this journey, covering the regional qualifiers through Sportscenter Philippines, and The Nationals live on free TV. 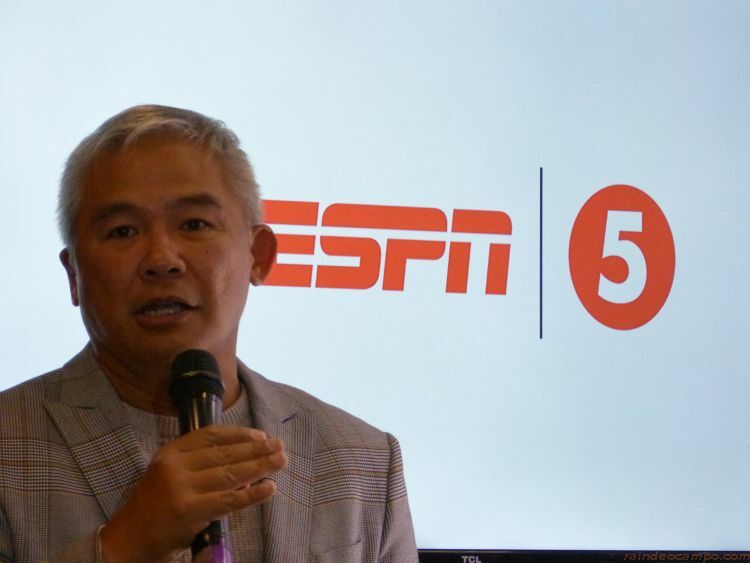 “The coverage will be even more extensive than the last time,” affirms TV5 President Vincent ‘Chot’ Reyes. Coach Chot Reyes and ESPN5 Business Unit Head Lloyd Manaloto was with NCC Founder Carlos Valdes when they formally announced the season 14 NCC events last Tuesday (October 2) at TGIF in Greenbelt 3, Makati. “Our network remains steadfast in its role of supporting every Filipino athlete as they represent our country on the world stage; in line with this is our active pursuit to expand awareness for our breadth of local talent, and the different sports in which they excel. 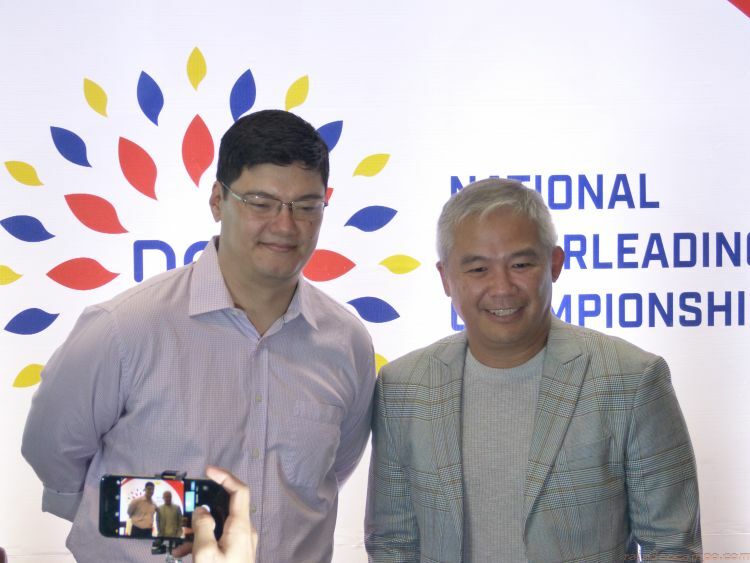 It was only natural for us to continue our partnership with the NCC as they pursue their vision of advancing cheerleading as a sport in the country,” adds Reyes. According to Valdes, NCC seeks to elevate Filipino cheerleaders to international acclaim with Team Pilipinas. As the official representative of the International Cheer Union, the recognized world governing body for cheerleading, this NCC-groomed team participates in competitions in Asia and Oceania, as well as the World Championships to be held in Orlando, Florida in 2019. Last April, the Team Pilipinas delegation was composed of athletes selected from the different high schools and universities that compete at the Nationals. Assumption College and Poveda Juniors competed for cheer hip-hop and the Junior Championships respectively, while the All-Girl and Co-Ed Elite Teams were drawn from students from NU, Ateneo, UST, De La Salle, FEU, Holy Spirit, Miriam, St. Paul Pasig, and other schools. For news, schedules, and tournament information, visit the official NCC website at www.nccphilippines.com.ph.